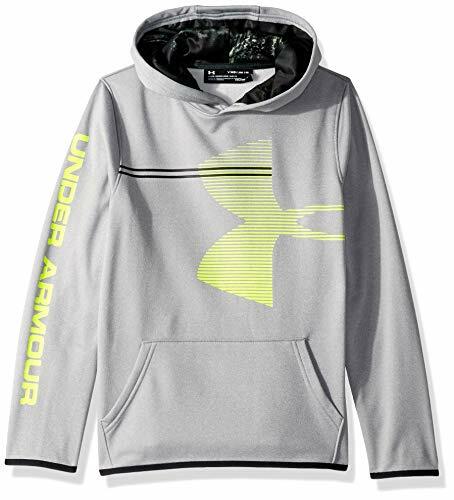 Armour Fleece is light, breathable & stretches for superior mobility . Soft inner layer traps heat to keep you warm & comfortable. Front kangaroo pocket. Color pop binding & hood liner.